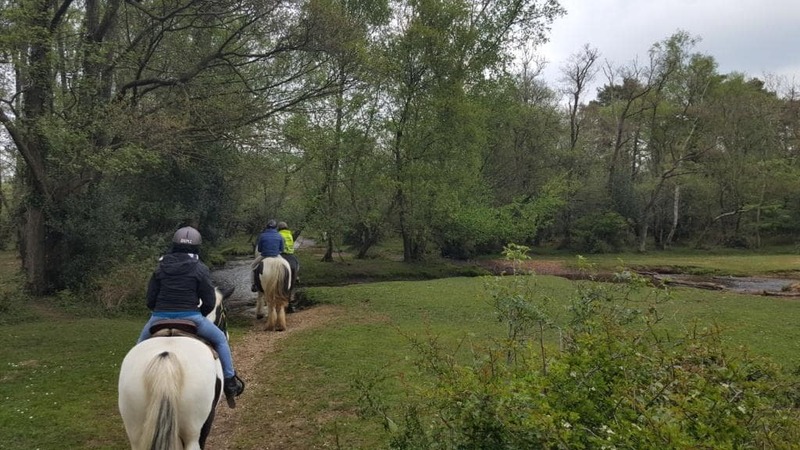 Walk and jog your way around the beautiful New Forest in Hampshire under the watchful eye of a riding instructor, with this 90 minute horse riding hacking experience. 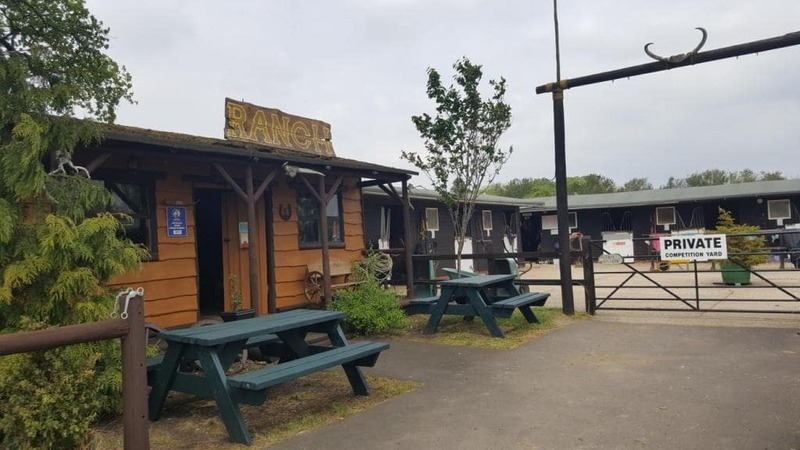 On this western horse riding experience, you'll ride through the New Forest - one of the few places left in England where you can ride freely and happily, away from the hustle and bustle of the modern world. If you're a fan of horses and partial to a bit of England's incredible natural beauty, this 90 minute hack is for you! You don't need to be an experienced rider for this. Your instructor/guide will keep an eye on you and help you enjoy the trek and a gentle walk and jog pace. You'll get kitted out with all the gear you need, and you'll be matched up with a gentle steed that's suitable for your height. The 90 minute hack is about as pleasant as it could be. The New Forest area of Hampshire is particularly peaceful and you can ride amongst the wild ponies that roam around and the other New Forest woodland inhabitants. You can enjoy complimentary hot or cold drinks back at the ranch once your trail has come to an end and reminisce on your unforgettable experience. 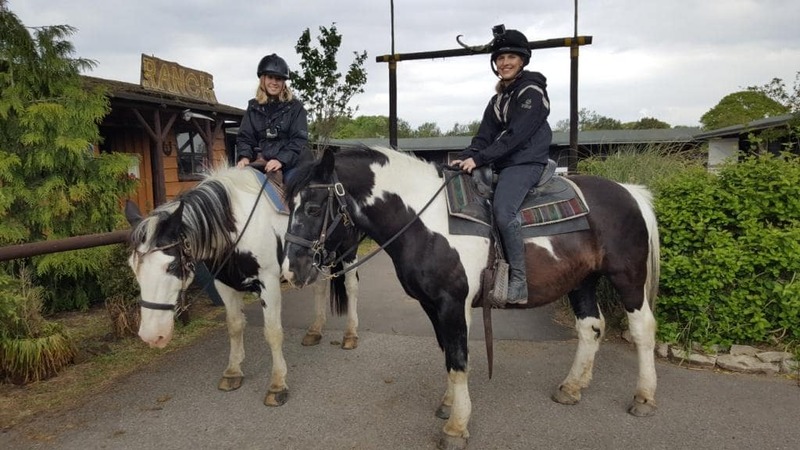 If you're looking for a wonderful experience gift for an animal lover and someone who appreciates nature, or you're just looking for something exciting and fun to do with friends or family, this 90 minute hack through the New Forest district is the perfect horse riding experience for you. This experience is available Tuesday-Sundays between March/April and November. Riders must be at least 12 years of age. Maximum weight is 15 stone (95kg). Participants: The 90 Minute Western Horse Riding Trail - Hampshire is for 1 participant. This trek is not suitable for spectators. The usual group size is 8 riders. Wear jeans or johdpurs (if you have them) and boots with a bit of a heel. Riding hats and everything else you need will be provided. The 90 minute horse riding experience in the New Forest may be cancelled in particularly bad weather. What time does the 90 Minute Western Horse Riding Trail - Hampshire run? 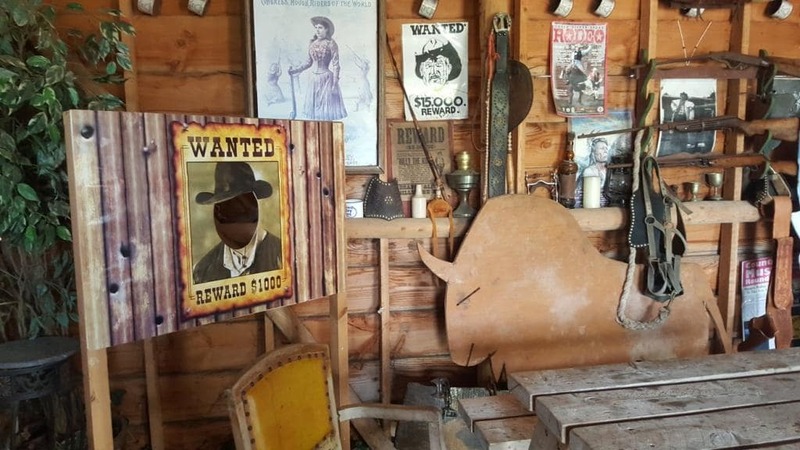 The 90 Minute Western Horse Riding Trail - Hampshire runs at 1pm and 3:30pm.